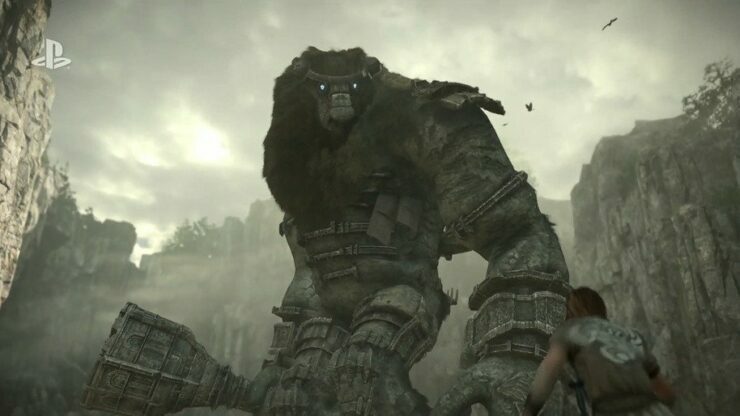 One of the most popular PlayStation 2 games ever released, Team ICO’s Shadow Of The Colossus, is receiving a full remake launching sometime next year on PlayStation 4, Sony announced. The Shadow Of The Colossus remake has been revealed during Sony’s E3 2017 press conference, and it seems like there won’t be any major gameplay changes, judging from the trailer that has been shown. Tales speak of an ancient land where creatures the size of mountains, roam the majestic landscape. Bound to the land, these creatures hold a key to a mystical power of revival – a power you must obtain to waken a loved one. Shadow Of The Colossus, originally released on PlayStation 2 in 2005, is the spiritual successor to Ico. The game directed by Fumiko Ueda, the man behind both Ico and The Last Guardian, is a unique experience, where players have to take down giant beasts known as Colossi by exploiting their weak points. With all the enhancements that will be featured in the remake, the PlayStation 4 release of Shadow Of The Colossus will be the best way to enjoy this excellent adventure game. Shadow Of The Colossus launches exclusively on PlayStation 4 sometime next year. A remastered version is also available for purchase on PlayStation 3.